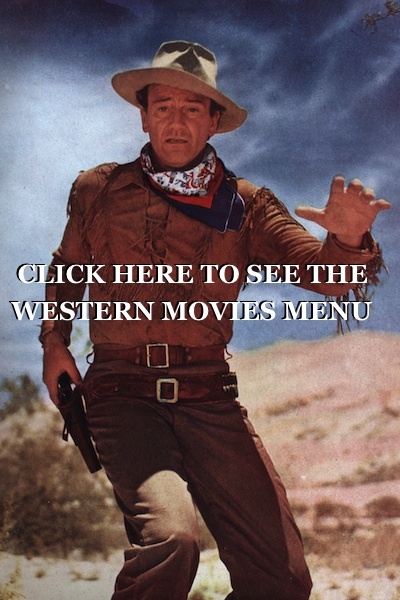 Alan Ladd western movies free online. Alan Walbridge Ladd September 3, 1913 – January 29, 1964 was an American film actor and one of the most popular and well-known celebrities of the 1940s and the first half of the 1950s. Alan Ladd was born in Hot Springs, Arkansas. The only child of Ina Raleigh Ladd and Alan Ladd, Sr. of English ancestry. as studio carpenter, for a short time was part of the Universal Pictures studio school for actors. But Universal decided he was too blond and too short and dropped him. Intent on acting, he also found work in radio. He played the title role in the 1953 western Shane. The film was nominated for five Academy Awards including Best Picture. Shane was listed at Number 45 on the American Film Institute’s 2007 ranking of “100 Years 100 Movies. 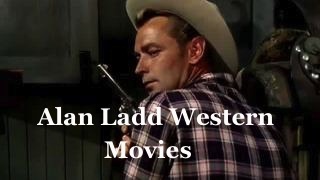 Alan Ladd western movies for free . Alan Ladd is most remembered for Shane but he did several other fantastic western movies . Just click on the one you want to watch . Then sit back and relax and enjoy the movie . 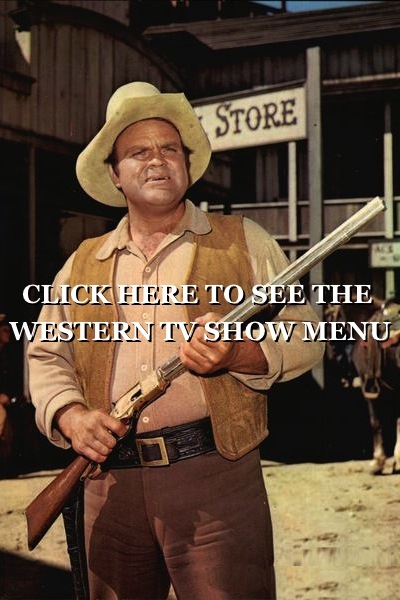 Westerns full of boots, old west, big cowboy hats, saloons, spurs and saddles . Silent Ambush Western episode of General Electric Theater for Television starring Alan Ladd. In this rare television appearance by Alan Ladd he plays a Sheriff who ttys to keep his job even though he is loosing his hearing. 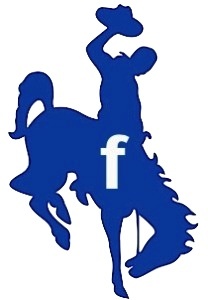 Branded Western movie starring Alan Ladd. This excellent western film was released in 1950 and is one of Ladd’s best westerns! JUST FLAT OUT GREAT TO WATCH! Drum Beat western movie starring Alan Ladd. Guns of the Timberland western movie starring Alan Ladd. Red Mountain western film starring Alan Ladd. Excellent western movie! Very enjoyable! Santiago western movie starring Alan Ladd. Ladd is a Gun runner on his way to Cuba. This is 1895 and this is a must see for Alan Ladd fans! 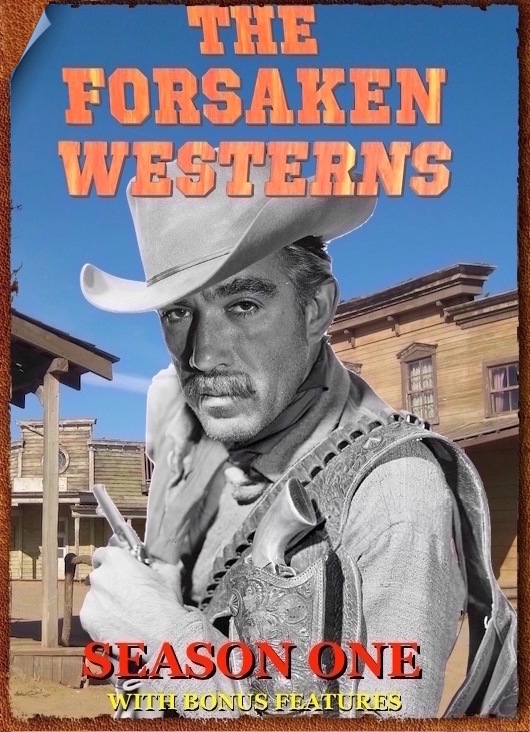 The Badlanders western movie starring Alan Ladd. Falsely sent to prison Peter Van Hoek ( The Dutchman ) is now out and has plans on how to get even with the people who framed him and cheated him! Great cast! The Big Land western movie starring Alan Ladd. 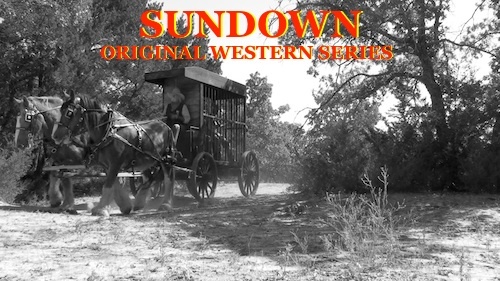 Chad Morgan has seen enough of killing and just wants to be a hard working cattleman. But swindlers are out to cheat him and every other cattleman coming up the trail out of their herds and profits. The Iron Mistress western movie starring Alan Ladd. Ladd plays Jim Bowie with a knife blade made from a meteorite! Hi I love westerns especially the old ones from the 40,50,and 60’s. For some reason when I click on the movies or tv shows, they are not there it is almost as if youtube took the movies and tv shows off and they are not there anymore to watch for free.